Are you a Local Charity or Community Group? Do you own a website? Want to increase your Google ratings? 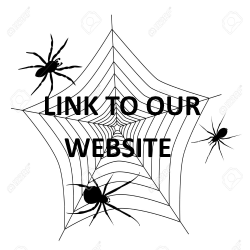 Why not have a link on this site?